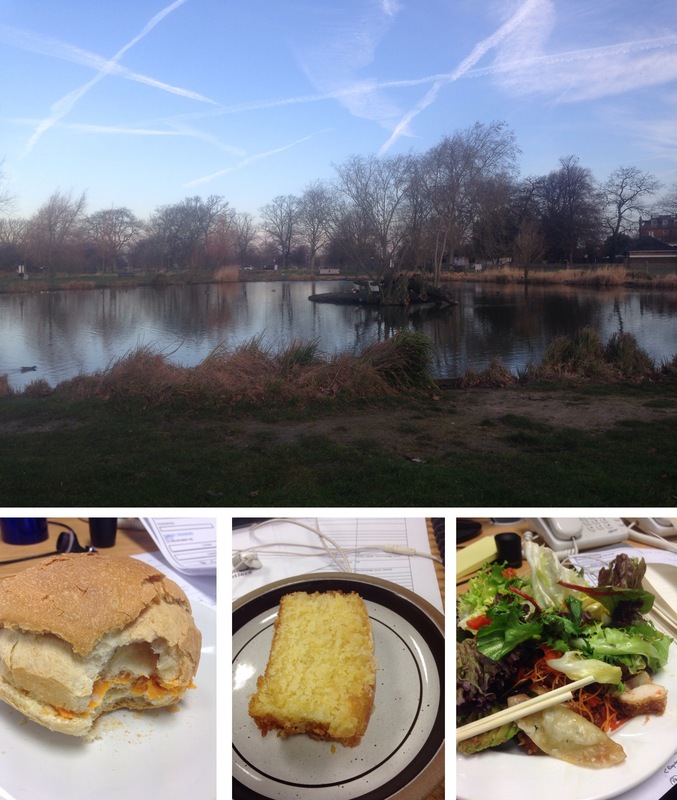 24/02/2014 – Running and Food. Life. My blog seems to far too often revolve around these two topics! I had a lovely run this morning, 7.5km. It was chilly but very pretty morning. Then I seem to have just eaten for the rest of the day.. I had a lot of work to finish before heading to Birmingham with work the next day, so ended to having this amazing salad as I was in the office until the well after 9pm.